In this adventure story, a young British orphan masquerades as a native Indian in British colonial India. The boy gets himself into all sorts of predicaments, including an adventure with a rogue horse trader and a journey with an Indian holy man. Things get even more serious when young Kim finds himself involved in a plot to stop Russian agitators from stirring up a rebellion. 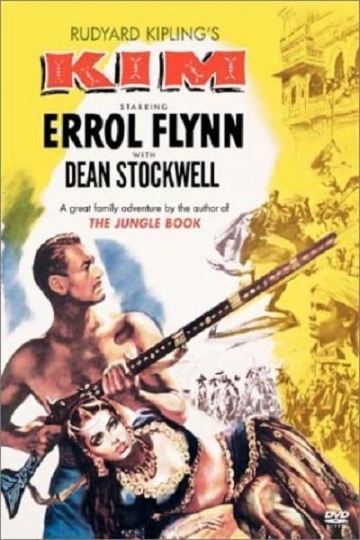 The film stars Dean Stockwell and Errol Flynn. Kim is currently available to watch and stream, buy on demand at Amazon, Vudu, Google Play, iTunes, YouTube VOD online.